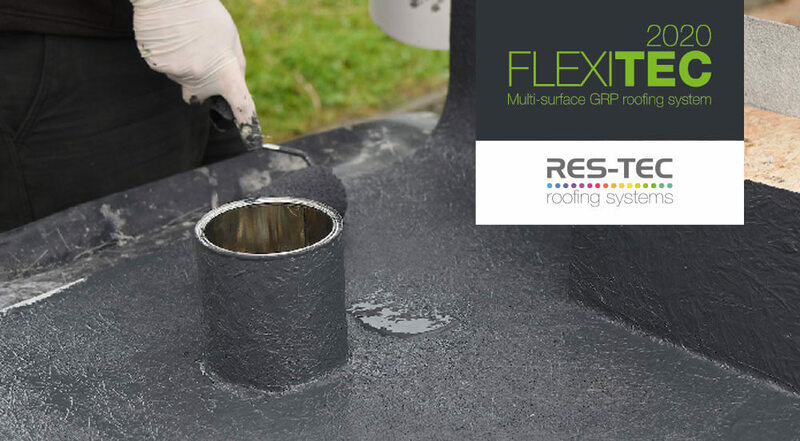 Roofbase has partnered with Res-Tec to offer our customers a FREE, no obligation product demonstration of their multi-surface Flexitec 2020 GRP roofing system, the first flexible GRP roofing system with full overlay capabilities. Available in-store now. 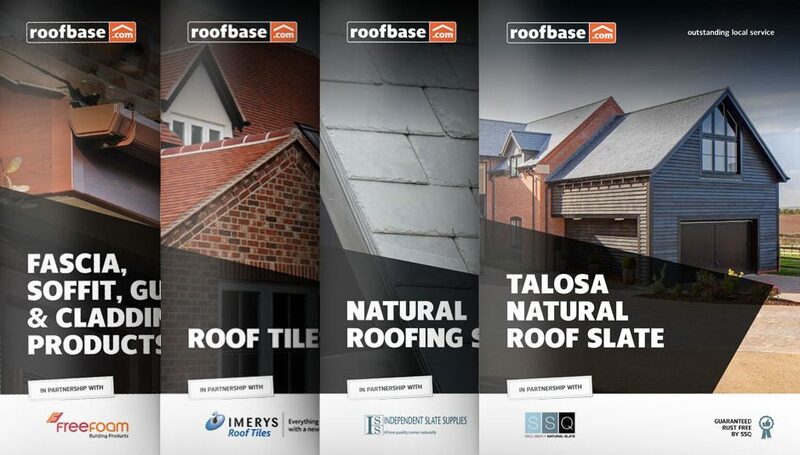 The Flexitec 2020 multi-surface GRP roofing system out performs both typical GRP fibreglass and typical overlay roofing systems. Its sheer ease of application makes it a dream to use, whilst its unique powder hardener and rapid curing add extra strength and resistance to movement and weather.